Microsoft Azure is a growing collection of integrated Public Cloud Computing Services. Analytics, computing, database, mobile, networking and storage are only some of the Microsoft centric solutions available when partnering with DEFSYS & Azure. Microsoft Azure provides one of the largest Public Clouds in the world and through its extensive applications & impressive platform it offers a great opportunity for businesses to move to the Public Cloud quickly and easily. 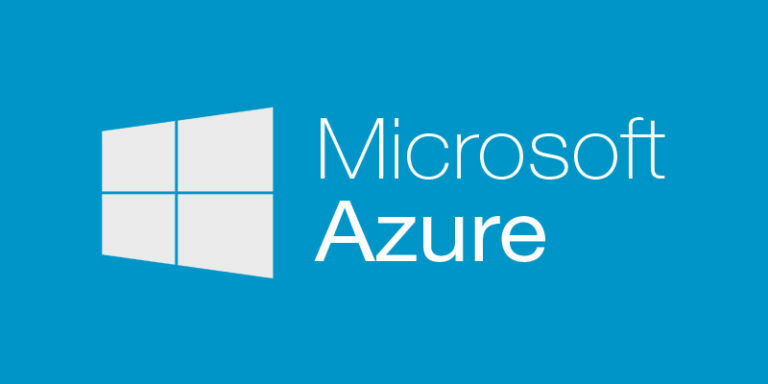 DEFSYS utilise and rely on Microsoft Azure internally for some of our most important applications and because of this, we have invested heavily in our technical team to ensure they are in the best position to share the knowledge we have built over the years with our valued clients. We are one of Australia’s premier technology companies and are a perfect fit to help you better understand and design a solution which can take full advantage of the powerful Microsoft Azure Public Cloud. Get in touch with one of our experienced representatives today, and put together a Cloud Strategy to take your business to the next level.